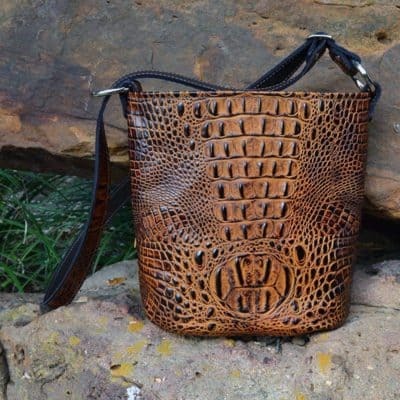 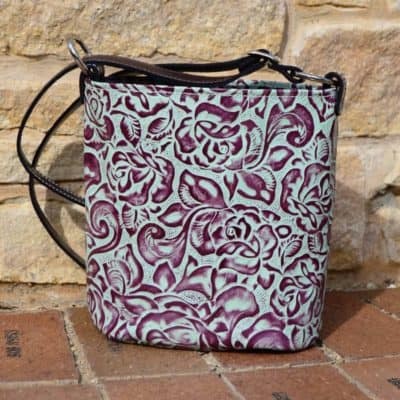 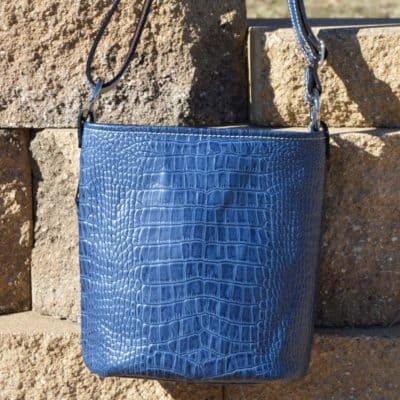 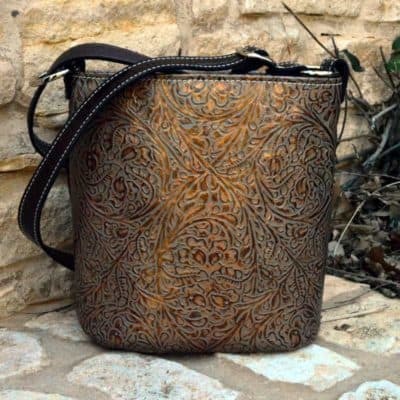 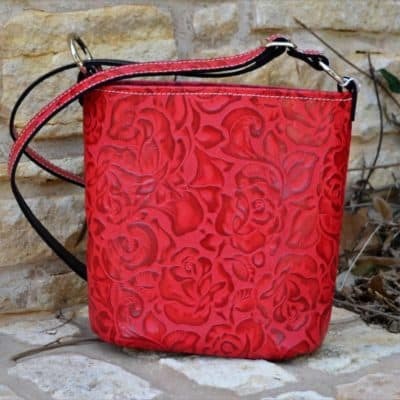 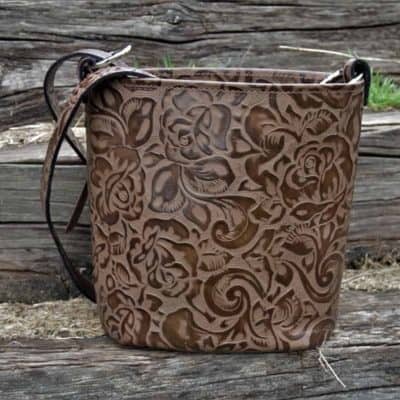 Our bucket style concealed carry purse is the perfect size for women who carry only the essentials. 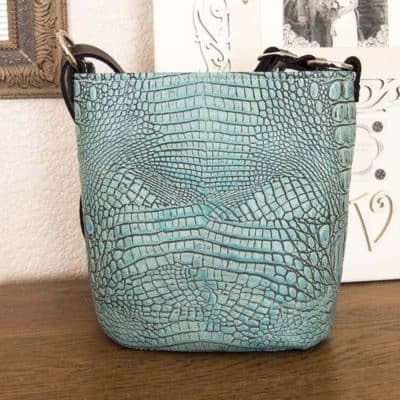 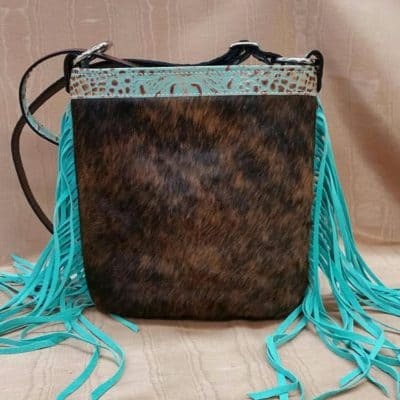 Overall purse size is 9 x 10 but the gusseted, leather lined bottom provides ample room for bigger items, while still small enough to not lose the necessities. 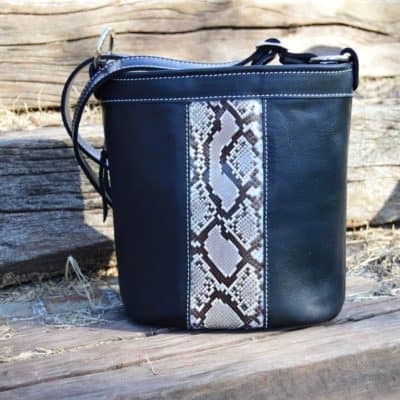 Quick access concealment pocket secures handgun in a safe, secure holster with either a left or right hand draw. 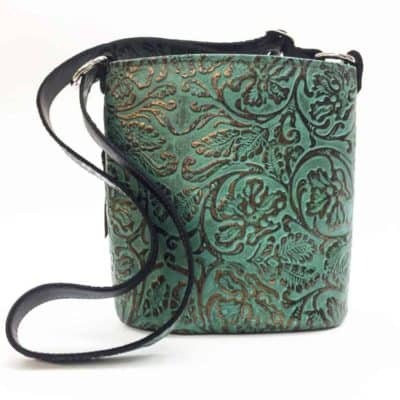 Convertible adjustable strap places the purse either at waist length or across body for hands free secure carry. 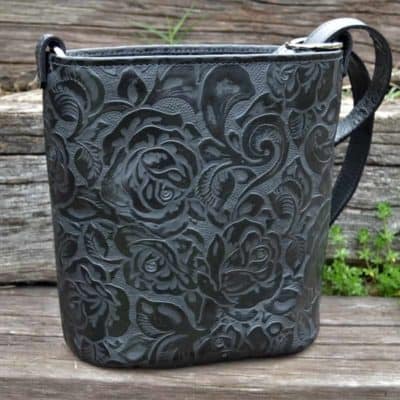 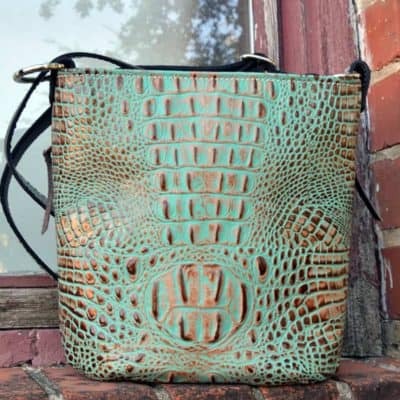 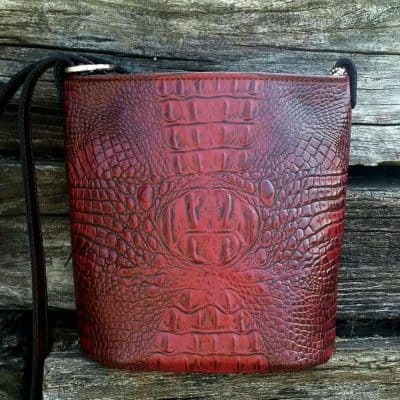 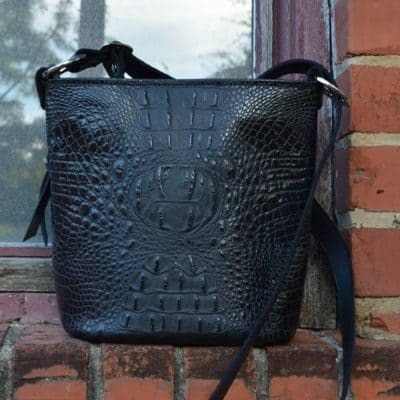 All MoonStruck Leather purses are made with fine Italian leathers and premium nickle hardware and are designed and hand crafted in the USA by women, for women.